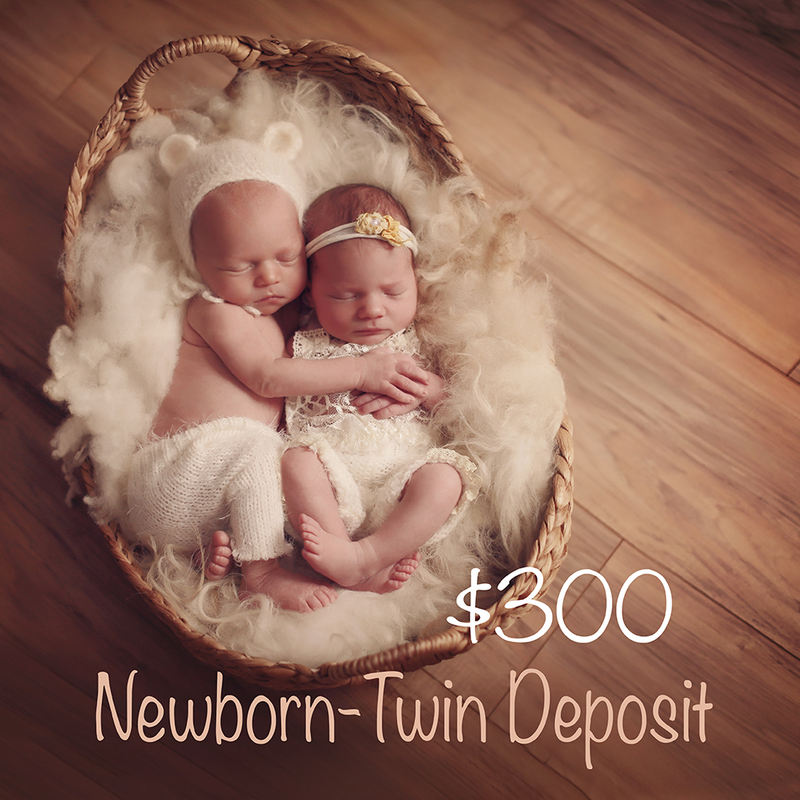 This is your newborn photo shoot deposit. 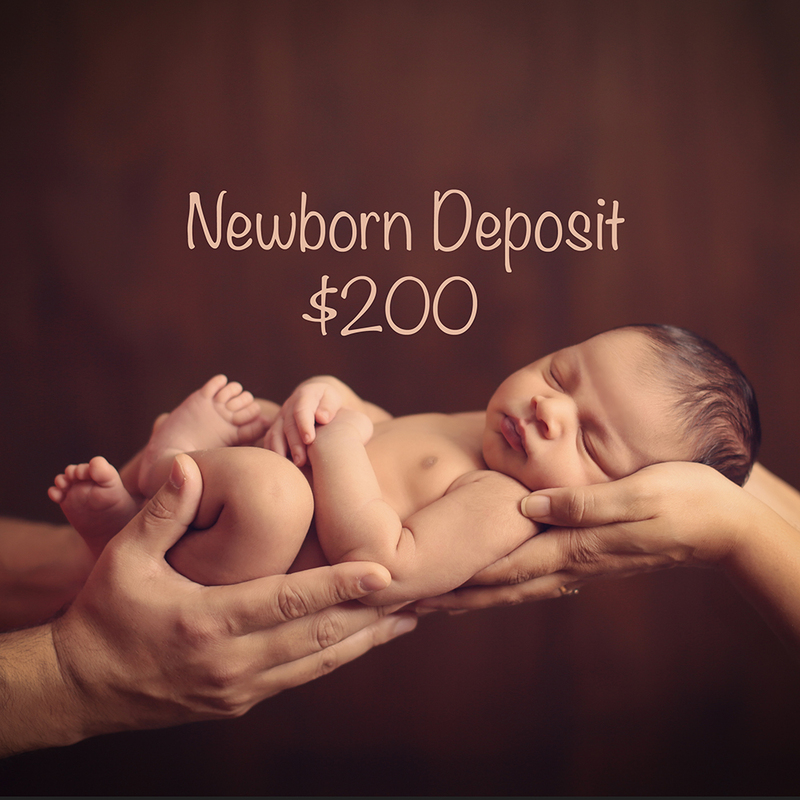 It is required to book a newborn session and covers the session fee. 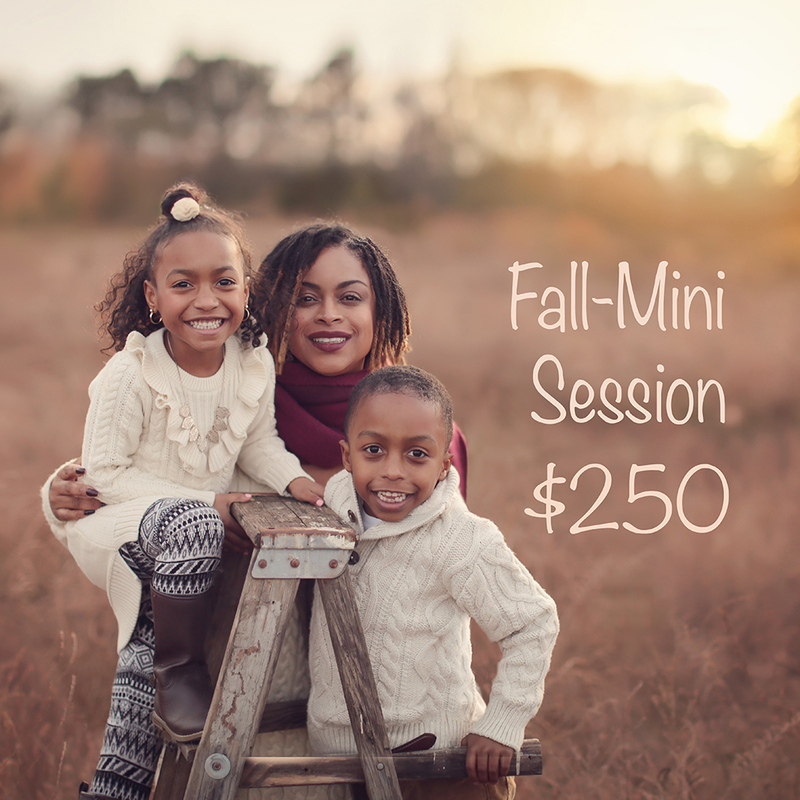 Note: this booking fee does NOT cover the cost of the photo packages.